Construction sites are inherently dangerous – workers often perform physically grueling labor using heavy machinery and materials. This does not mean accidents can’t be prevented. If you have suffered a serious injury or a family member has died as a result of the negligence of someone other than your employer, then you may be entitled to bring a claim against the responsible person or company for fair compensation. Respiratory illness from breathing in dust and other airborne irritants. When a construction worker is injured because his or her employer or the client failed to take appropriate safety measures, he or she may seek compensation from the negligent party. A construction worker can also seek compensation if he or she is injured because of an accident resulting from third party interference, such as a negligent motorist driving onto a construction site and injuring workers. Construction accidents can result in a variety of injury types, some of which have permanent complications. In some cases, victims die at the scene of the accident or shortly afterward from the injuries they sustained. Through a personal injury claim, you can seek compensation for your medical bills, your lost wages while you recover and the wages you cannot earn in the future due to a permanent injury, and any additional damages you face because of the accident. Through a wrongful death claim, you can seek compensation for your own damages as well as damages the deceased’s estate suffered, such as his or her funeral bills. Working with an experienced lawyer to pursue your claim can give it a better chance of resulting in a favorable settlement. 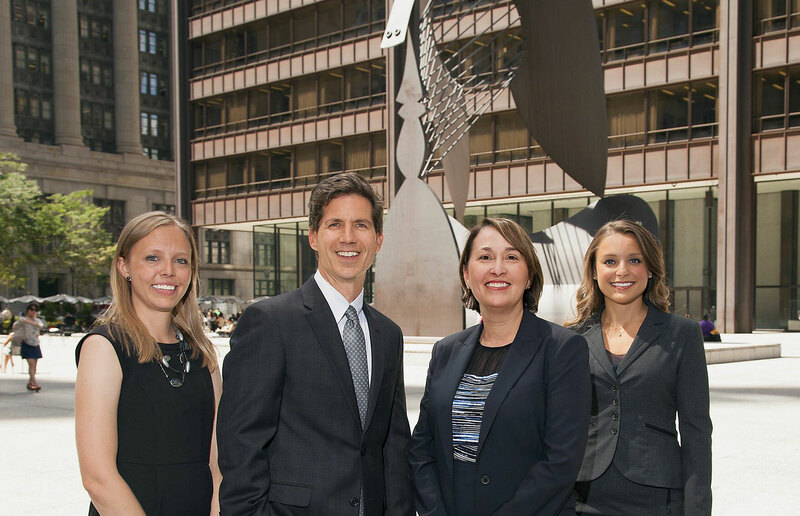 Our team has represented injured workers and their families in complex construction litigation matters. We have also represented parties in large property damage cases. We have worked extensively with structural and civil engineering experts, fall protection experts, as well as construction safety/OSHA experts to assist us in the successful prosecution of construction-related accidents, injuries and deaths. Construction workers hold one of the most dangerous jobs in the United States. If you or a loved one was injured in a construction accident or you lost a loved one in this type of accident, you can seek compensation for your related financial damages through a personal injury or wrongful death claim. Contact our team of personal injury and wrongful death lawyers at Mossing & Navarre, LLC today to set up your free initial consultation with us.